Use for easy application of ICE Enamels Adhesive Medium and Paper Sealant on projects. The rubber bristles make application to small areas easy. 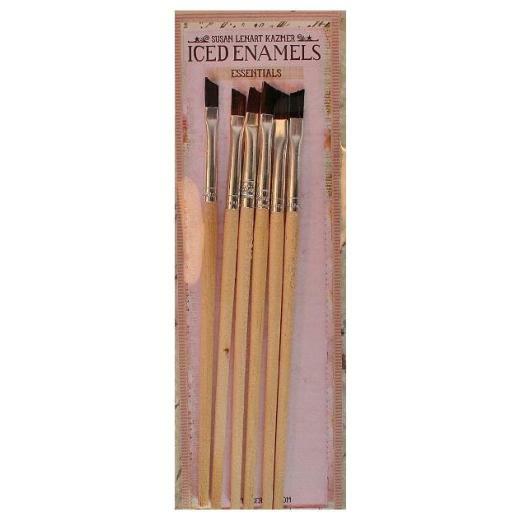 This package contains six 5½ inch long angled brushes with 2/16” heads.